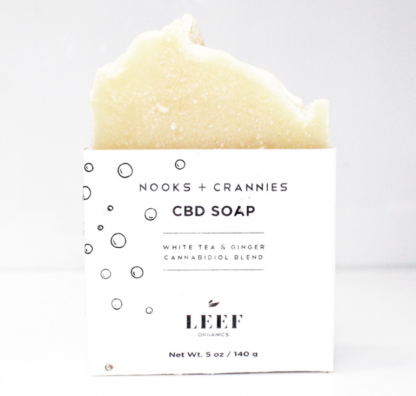 Nooks & Crannies White Tea & Ginger Soap – CHAI Cannabis Co.
Our CBD Soap is power-packed with a premium lineup of beneficial botanicals. 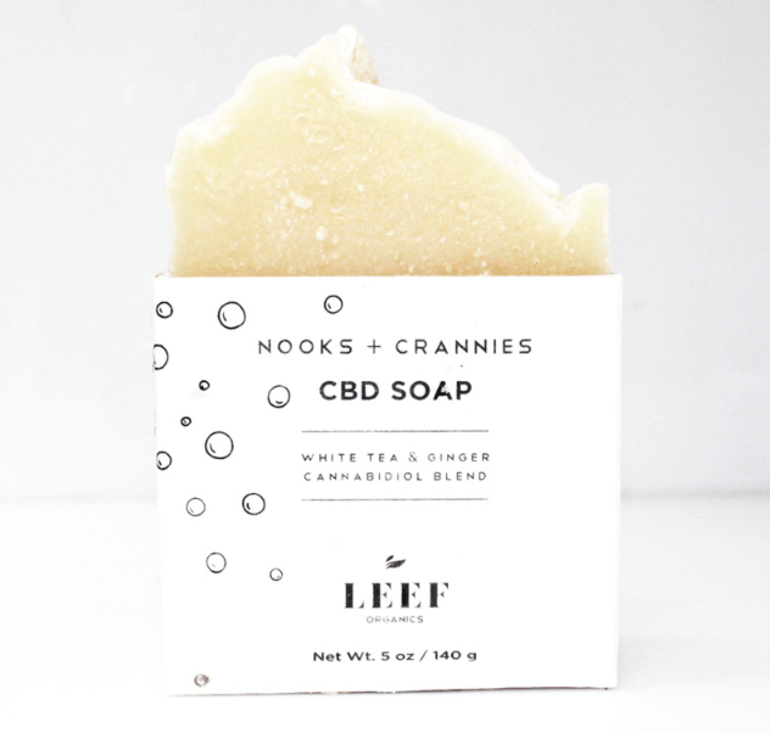 Your skin is the largest organ in your body, so a CBD infused soap getting in all your NOOKS + CRANNIES provides instant benefits. It’s gentle enough for sensitive skin yet, packs a powerful punch. Thoroughly wash away dirt and impurities, and wash on wellness. 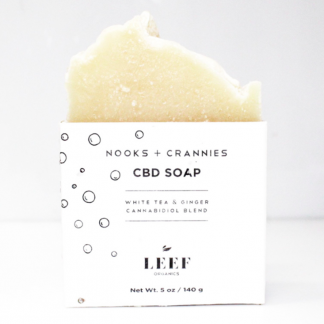 Soothes skin, Relieves and calms irritations, Anti-inflammatory properties, Antioxidant protection, Hydrates, Rebalances. 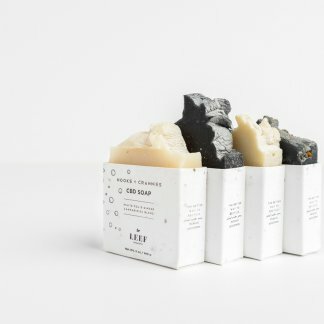 Our plantable soap packaging is The Better Way to Recycle… Plant. Water. Grow Organic/Non-gmo Tomatoes. 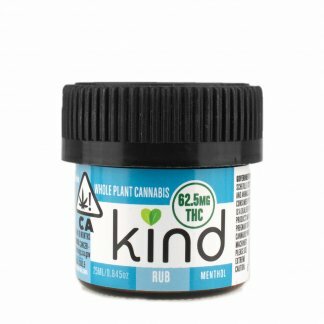 Contains 20MG. 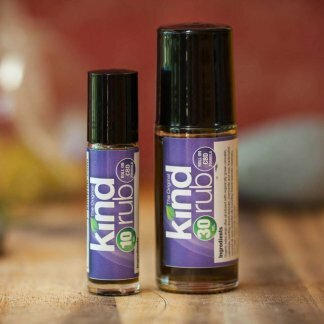 Organic Whole Flower CBD Extract per Bar. NET WT 5 OZ. Receive News About Patient Appreciation Days, Closures, Special Events, Giveaways, Specials, New Products, Lab Results and New Laws. Shipping requires minimal order value of $50. Please add more to your order or select local pickup.